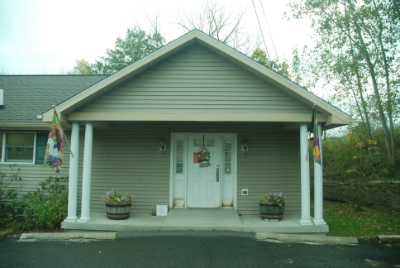 Welcome to Companion Animal Hospital of Washingtonville/Blooming Grove! Welcome to Companion Animal Hospital of Washingtonville/Blooming Grove, New York's modern pet hospital offering superb care provided by dedicated animal lovers. We offer high-quality care, personalized services, and convenient hours. Trust in our animal hospital to provide the best in vaccinations, internal medicine, blood testing, surgical treatments, bathing, spay and neutering, declawing, dental services, and flea/tick prevention. Whether your pet is sick, hurt, or simply in need of a checkup, trust the team at Companion Animal Hospital of Washingtonville/Blooming Grove to go above and beyond from the moment you walk through our doors. To learnmore about Companion Animal Hospital of Washingtonville/Blooming Grove or to schedule an appointment at our veterinary and animal hospital, call us today. Don't let your pet get sick. Make sure Fido or Fluffy is up-to-date on animal vaccines with the assistance of Companion Animal Hospital. Our vets ensure your pet receives the vaccinations he needs for his well-being. Have questions on tick-borne diseases? Preparing your pet for surgery? 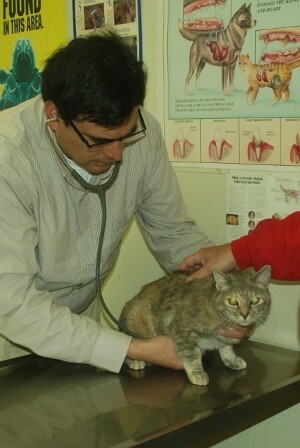 Companion Animal Hospital can help. We guide you through the pet care process, ensuring you know just what to do in the event of surgery, disease treatment, or ear cleaning. At Companion Animal Hospital, we are happy to provide house calls for customers throughout Orange and Rockland Counties. In Orange County NY, we'll travel to the surrounding area of Washingtonville including but not limited to Washingtonville, Chester, Blooming Grove, Monroe, Harriman, Rock Tavern, Salisbury Mills, Hamptonburgh, Campbell Hall and New Windsor. In Rockland County NY, our hospital provides a service to New City, Congers, Nanuet, Nyack, Pearl River, Chestnut Ridge, Tappan, Sparkill, Blauvelt, Orangeburg and the surrounding towns. Care is provided in the comfort of your own home, ideal for pets that get stressed when traveling to the Vets. All outpatient care can be provided safely and efficiently in your home. Call us for an appointment and we'll bring our exceptional care to you. 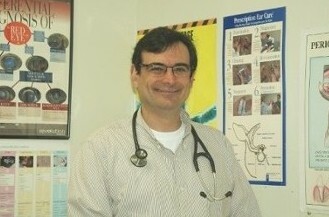 > Puppy and Kitten Promotion - $125 for physical exam, de-worming, basic vaccinations, and rabies vaccinations.